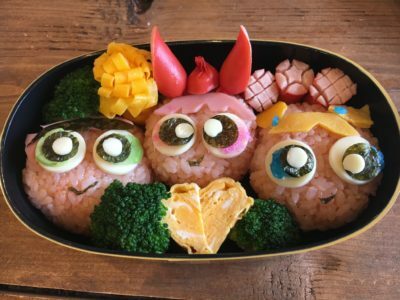 Have you seen Japanese kids’s lunch (bento) boxes? So cute- almost too cute to eat! 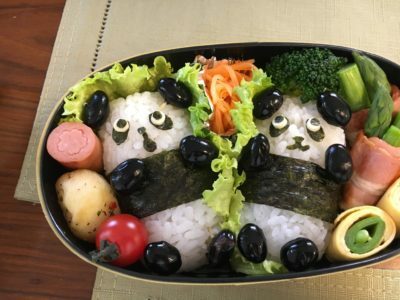 Japanese lunch boxes are so cool they’re more like art than food. They also tend to draw inspiration from Japanese anime & manga characters making them super cute. Now you can learn to make your own cartoon character lunch box with Washo Cook! WASHO COOK: a cookery school whose name combines the Japanese word for Japanese cooking- Washoku (和食）& cooking with several locations around Tokyo. Book Now or Check Availability: Click HERE! 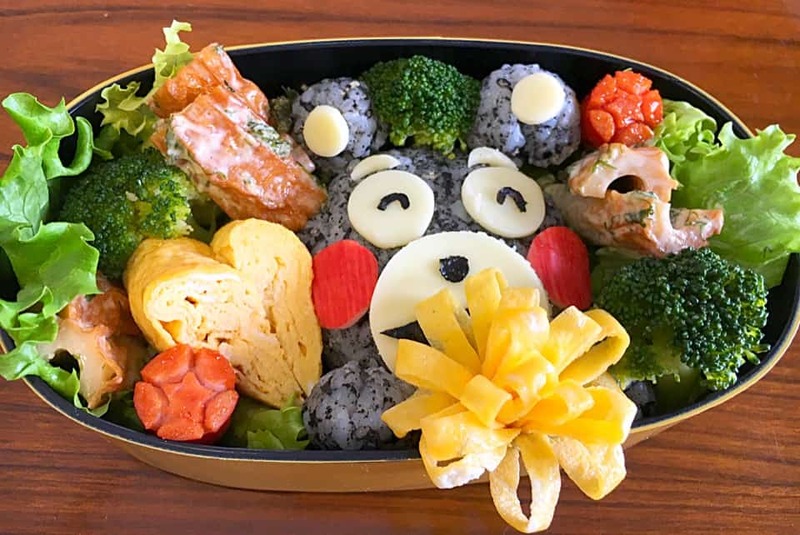 Learn to make a Japanese “bento” lunch box with characters from Japanese popular culture such as Kumamon or Totoro. Watch Japanese fried egg “tamagoyaki” transform into little love hearts & flowers. Mini sausages transform into tiny octupus babies – & deft additions of seaweed & cheese to sesame-flavoured rice! Hey presto- a magical lunch box! 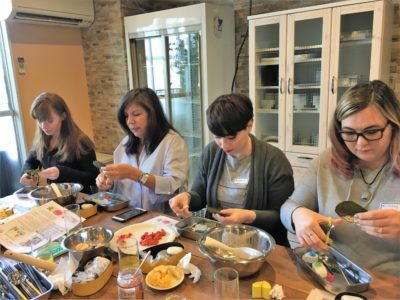 During the lesson you’ll be introduced to Japanese foods such as “chikuwa” -a deep-fried fish-seaweed sausage & find a new use for boiled brocolli. Learners will also be supplied with the necessary tools such as tweezers & scissors and even straws! Within 2 hours you’ll learn from the pros how to make cute faces from seaweed, salmon flakes, cheese & crabmeat. You’ll need to use all your self-control not to nibble as you create!